There were four donors to this project! 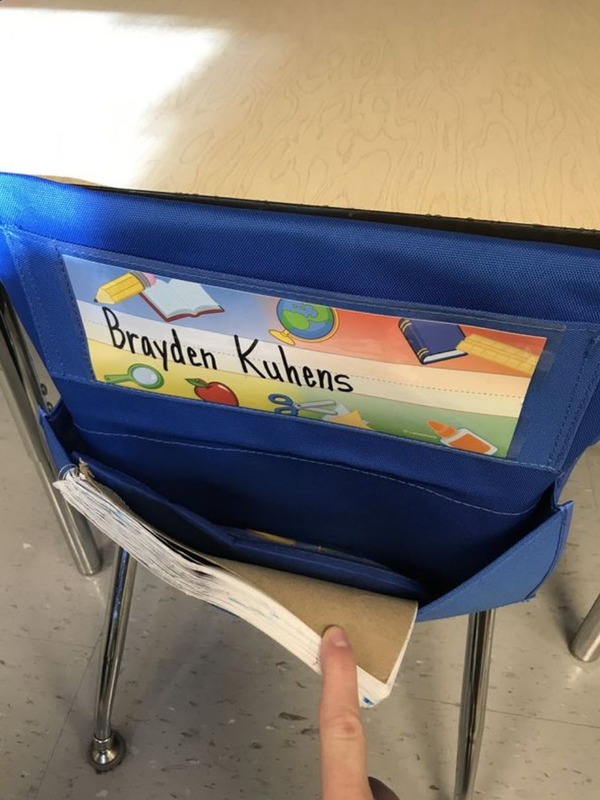 My students need a place to keep their supplies at their seat. We have tables in our classroom, so there isn’t a good place to store supplies for easy accessibility. Our school is very transient and diverse. I have a perfect mix of 13 girls and 12 boys. This is the first structured educational experience for most of them. They are very social and rambunctious! They enjoy center time and hands-on learning. Markers and cutting activities are their favorites. Our classroom is self contained so they are with me for all subject areas. They do go to a different specials class each day which is taught by another teacher. Students will be able to have their supplies close by and not cut into learning time trying to find what they need. 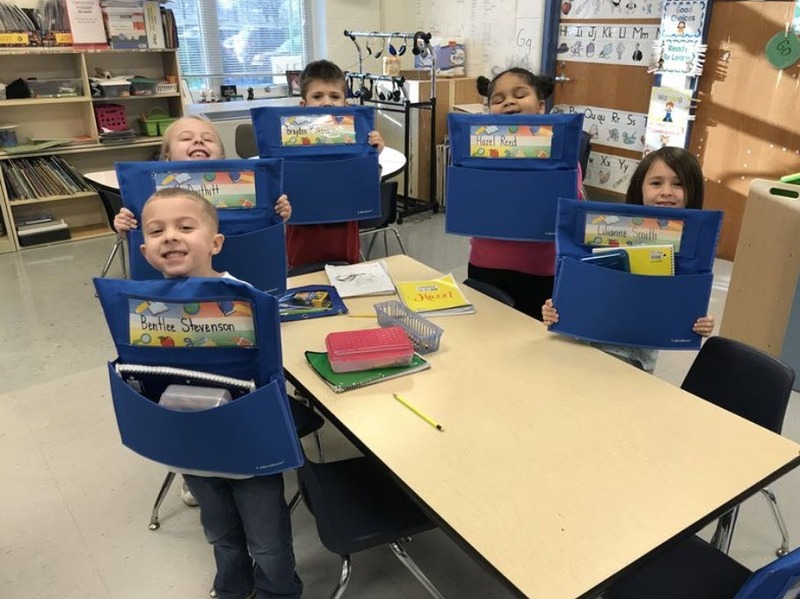 Students keep their own supply box with crayons, scissors, glue sticks, and pencils. Each center is rotated to each students desk so their supplies are easily accessible. I want to set a good example and show students how to be more organized. Organizational skills are a 21st century skill that will be helpful to students at school and in the life beyond education. The chair pockets would be one component to helping students learn the importance of living in an organized world. Older PostMrs. Thomasson. Jefferson Elementary School. Massac County, Illinois.